[vc_row type=”in_container” full_screen_row_position=”middle” scene_position=”center” text_color=”dark” text_align=”left” overlay_strength=”0.3″][vc_column column_padding=”no-extra-padding” column_padding_position=”all” background_color_opacity=”1″ background_hover_color_opacity=”1″ column_shadow=”none” width=”1/1″ tablet_text_alignment=”default” phone_text_alignment=”default” column_border_width=”none” column_border_style=”solid”][vc_column_text]A 13″ Satchel with modern features wrapped in classic canvas, for the person who cares about style, comfort & features. 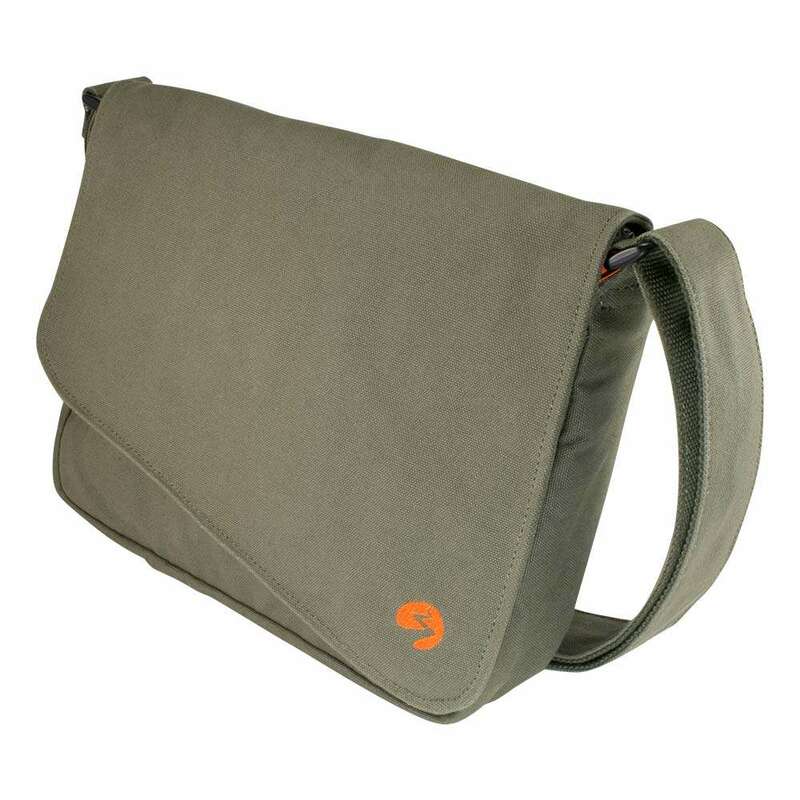 The sleek style hides away all your essential gear while discreetly blending in at work or play. Designed around protecting your valuable iPad Pro / Surface 4 / 12″ Tablet / 13 Laptops , with wrap around EVA foam, waterproof lining material and heavy duty canvas. 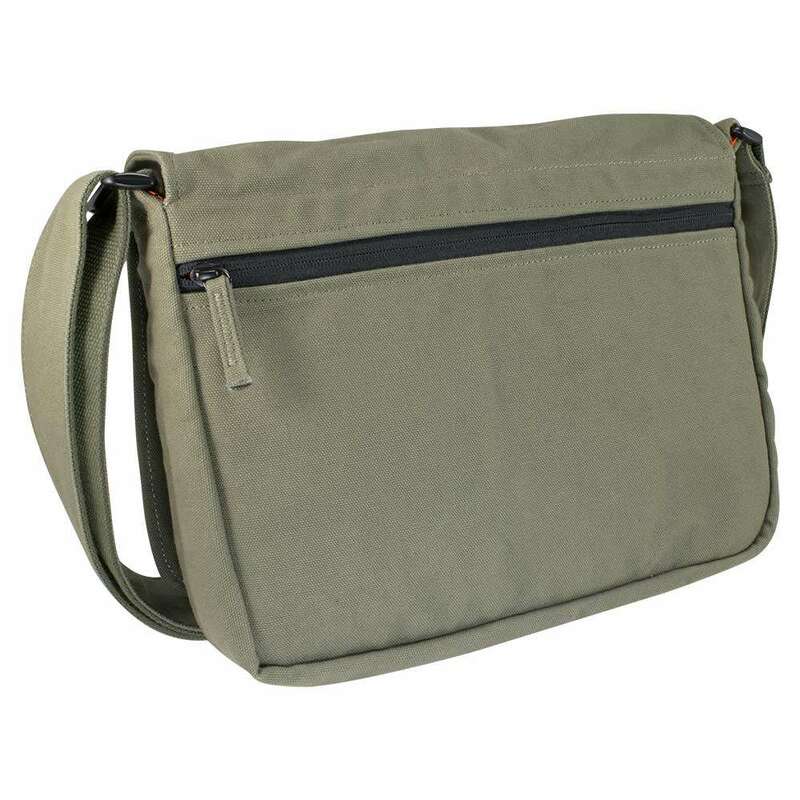 Its perfect for any A4 gear too, magazines, books and general gear for work. 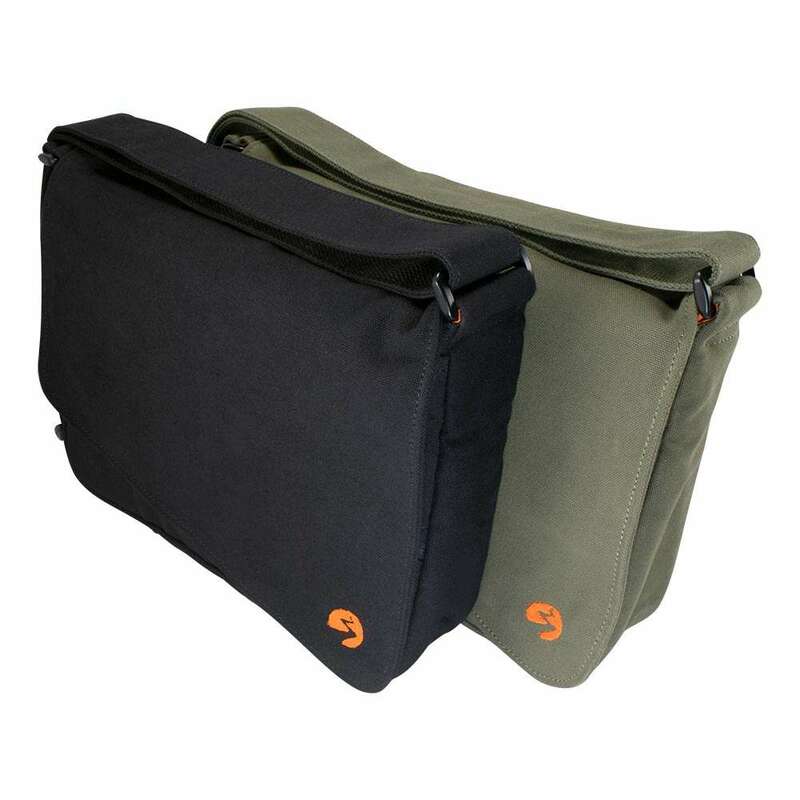 9 separate pockets/compartments give you all the space you need to stay organised and on the move. An adjustable 4 layer, extra wide 5cm strap will let you carry as much as you can fit all day long. We worked on this design through many revisions to make it carry light and small on your body while being deceptively spacious internally. 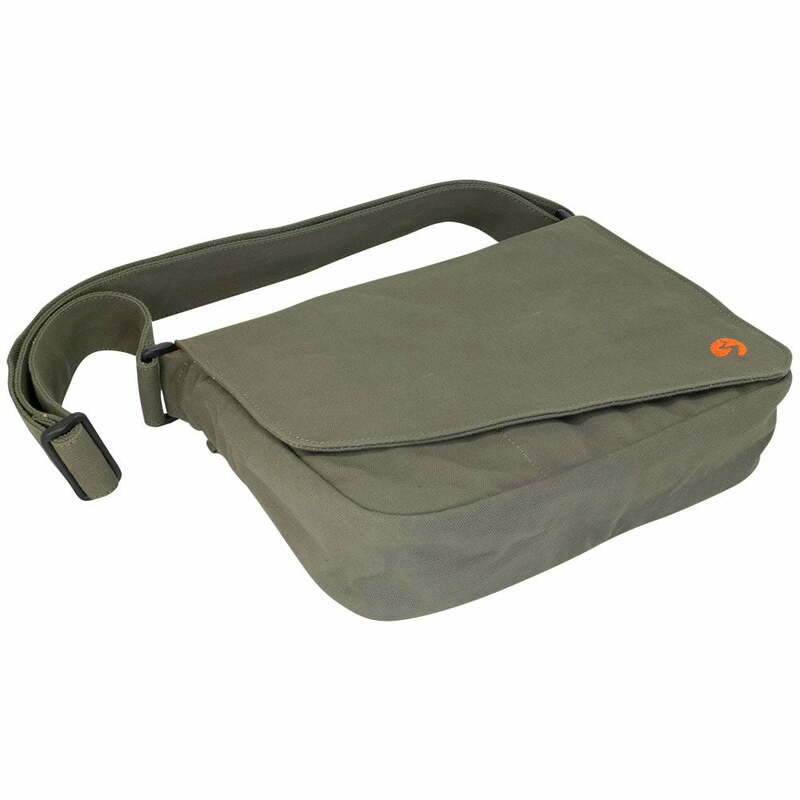 Any device/case measuring 30 cm x 22 cm x 1 cm or smaller will fit in the fully padded pocket. 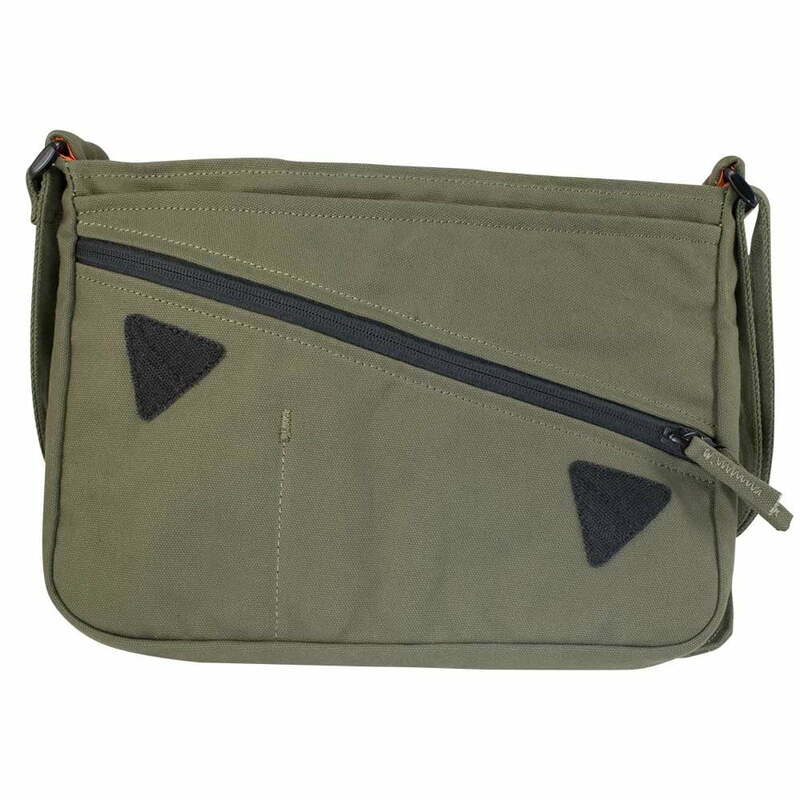 It’s now my 3rd bag from Nomad Essentials and this one is the best so far. Why? 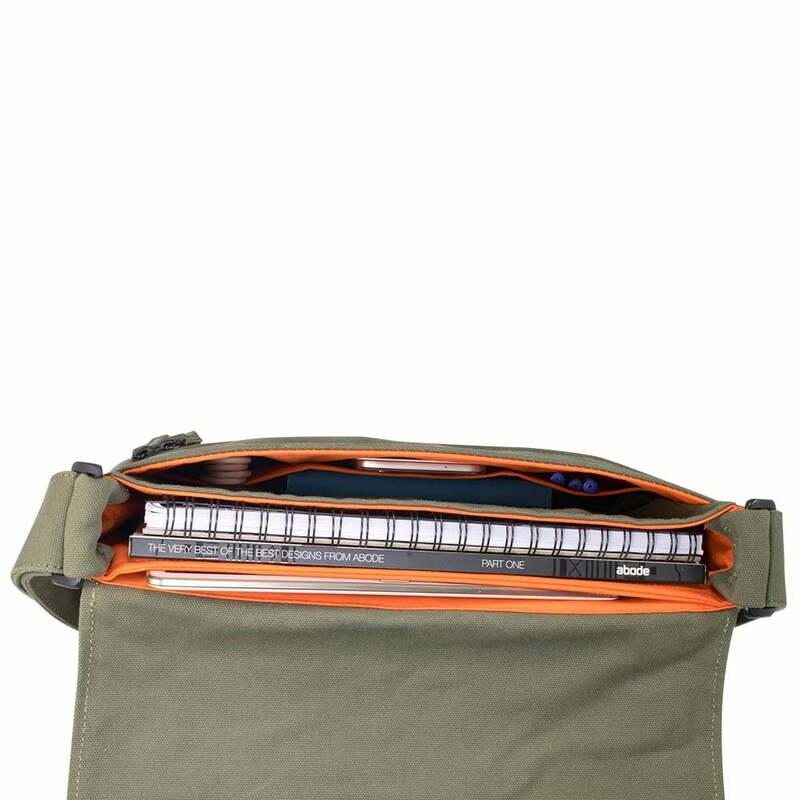 Pockets and dividers IN the bag. The size is also perfect for me, and it has the same amazing quality I’ve come to expect from Nomad. The slanted flap is a little strange, as is the triangular velcro, but it’s fine. The way the shoulder strap is held in place with the excess fabric from the side is not as good looking as the strap in the classic messenger, but it’s inside the bag and is not important either way. 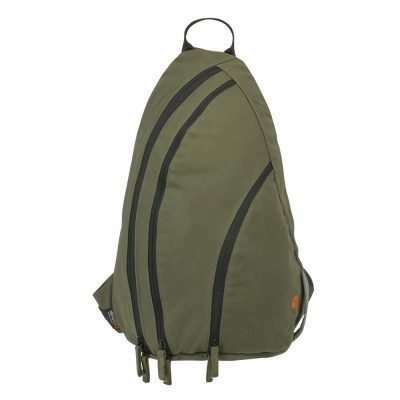 I’ve search long and far for something this quality for this kind of price, and again I must raison my hat to Nomad Essentials. Just what I have been looking for for a long time, and its not plastic. 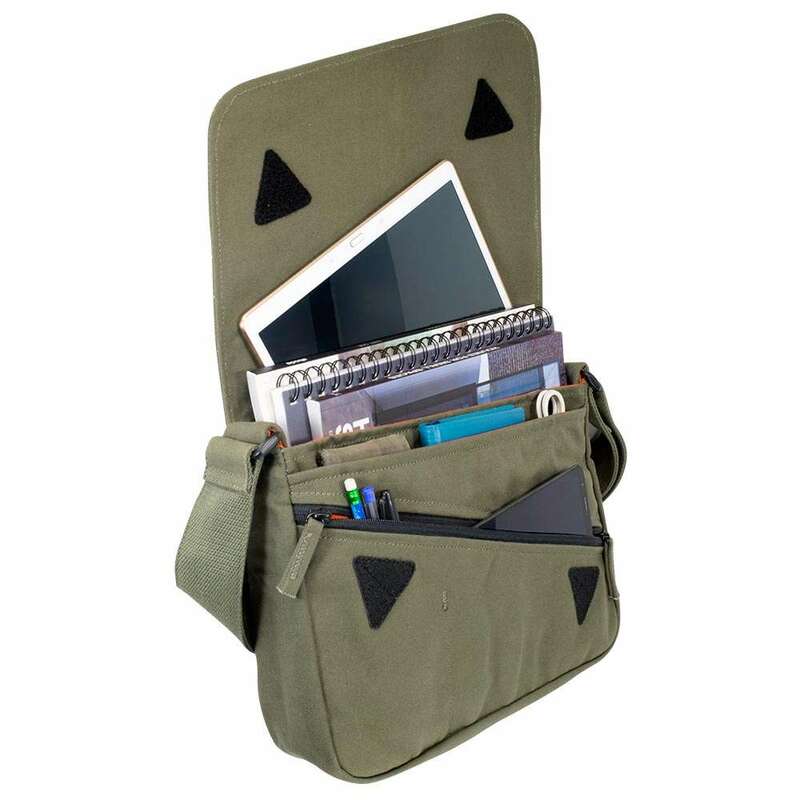 Nicely designed and great for carting my laptop, phone and papers around to meetings. This satchel has been my ‘go to’ man bag for two months now. There will be no going back to synthetic materials. I am sure this will develop a great patina with age. We do not provide any extra wrapping, bow ties or tickets of any form, so you will have only one piece of packaging to recycle.